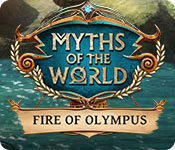 The sins of the father have fallen upon the daughter in this episode of Myths of the World Fire of Olympus. Lysandra has been banished to mortality due to her father Prometheus’ actions. Her goddess powers have been stripped and she must search to restore her powers of eternal frost. 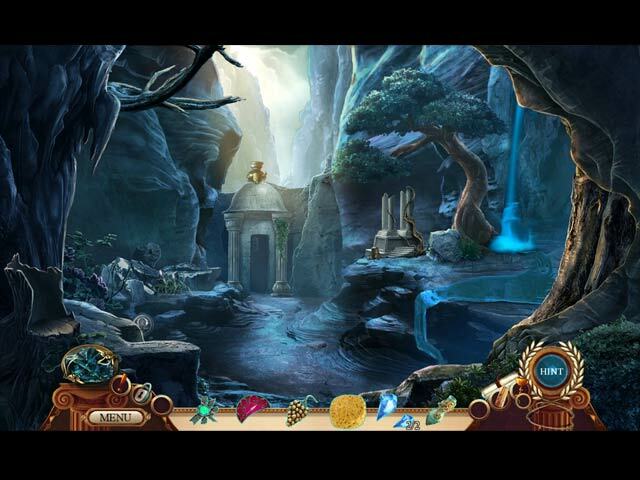 Help her pursue the restoration of her powers, return to her world and to free her father Prometheus from the wrath of Zeus. 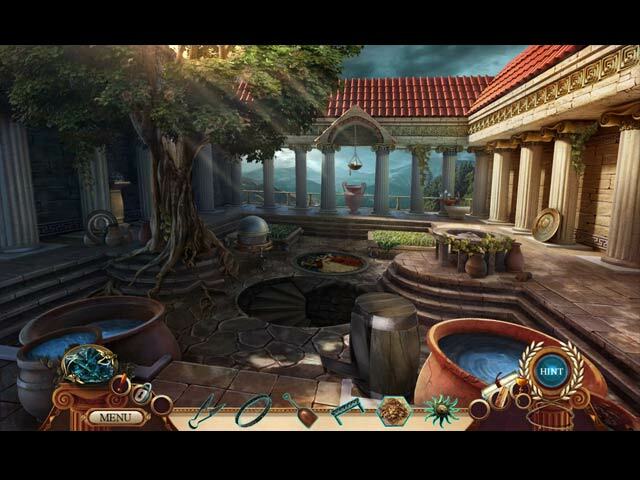 This is a great journey into the lore of Greek mythology accompanied by challenges of a well-crafted hidden objects adventure. 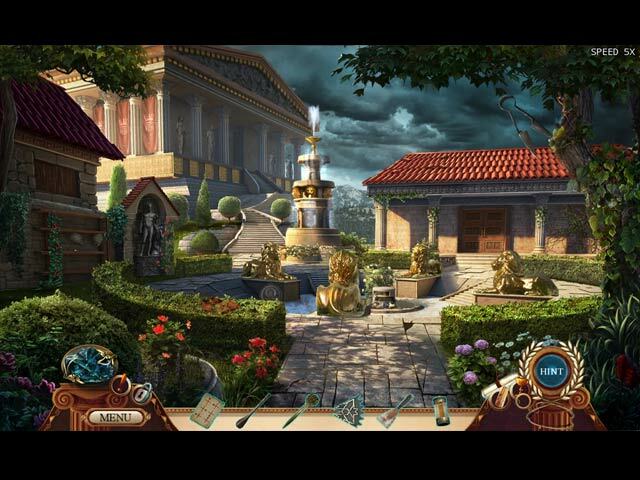 There are multiple hidden object areas and varied types like lists – multiple objects & riddles to keep you on your toes. The mini games provide entertainment and the right amount of difficulty to keep your skill level progressing!